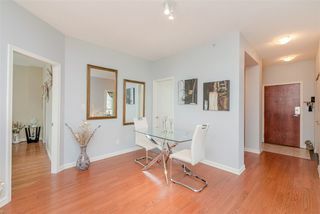 SUSSEX HOUSE- This spacious and bright 1294 sq ft upscale home features 2 bedrooms, 2 bathrooms & office nook. 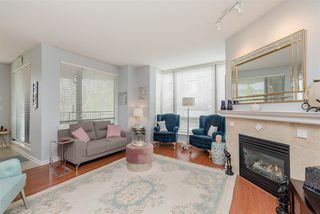 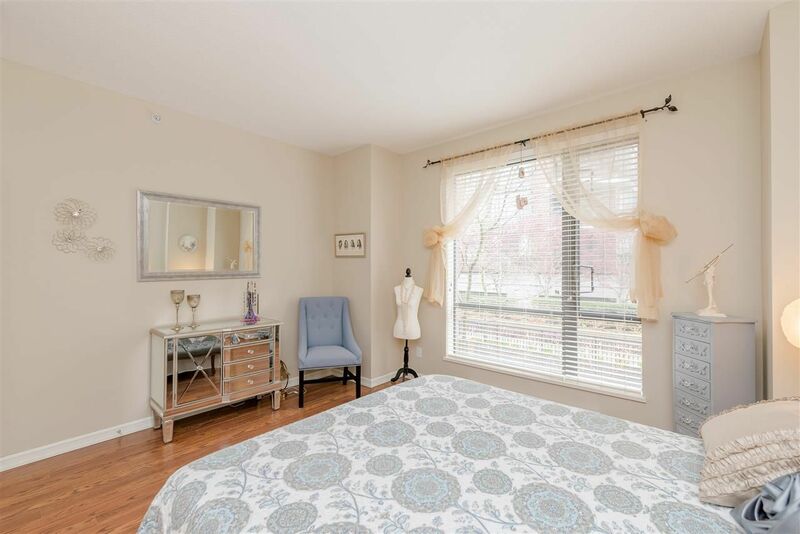 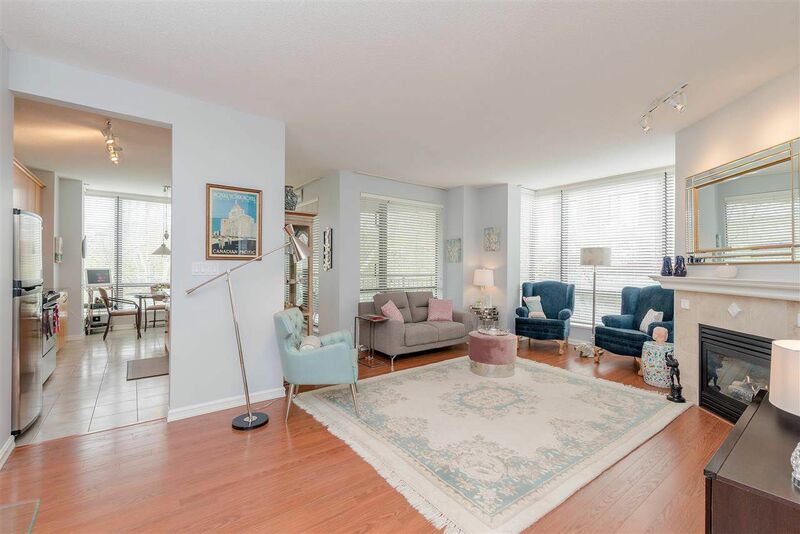 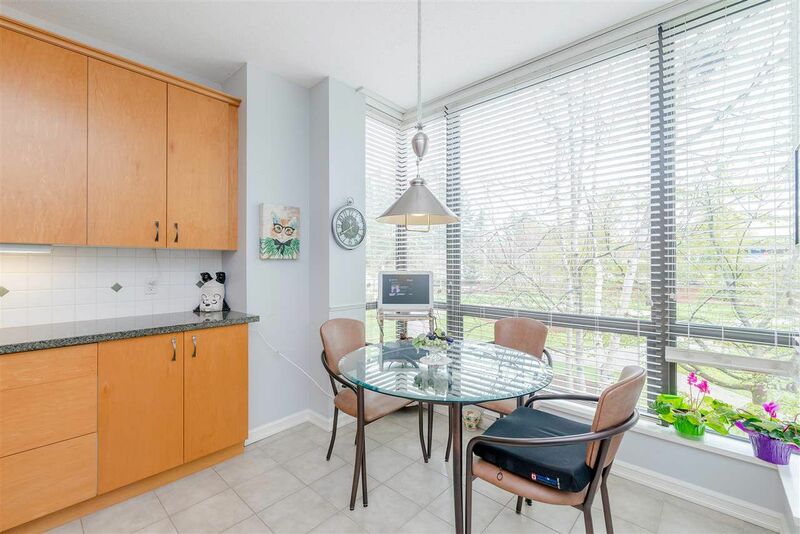 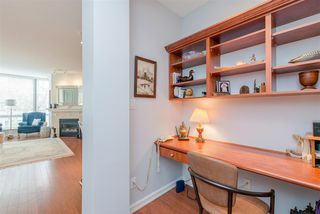 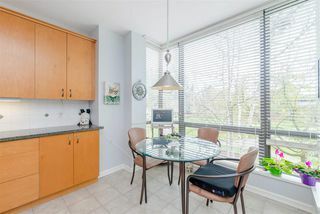 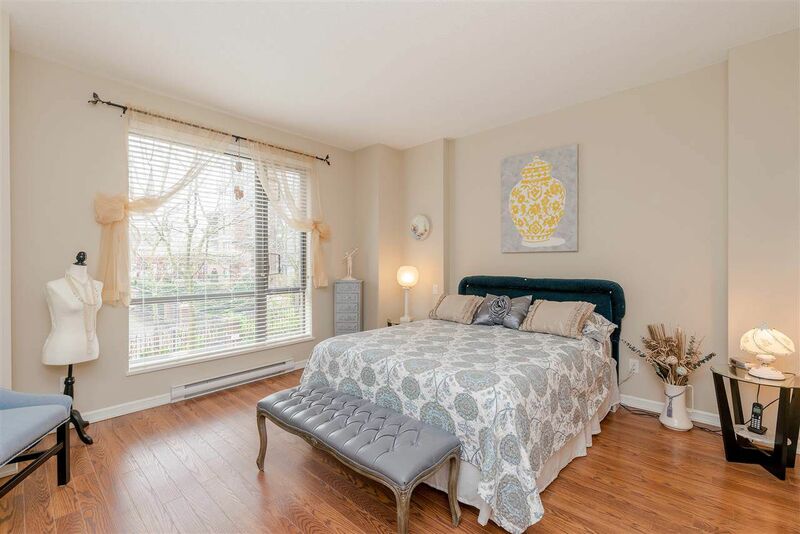 Large and open living space with floor to ceiling windows, quality finishing's with updates including laminate floors, newer light fixtures and designer paint colors. 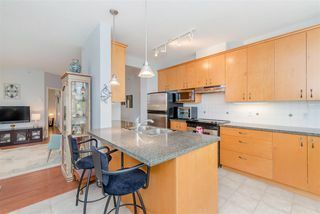 Kitchen and eating area includes granite countertops and s/s appliances. 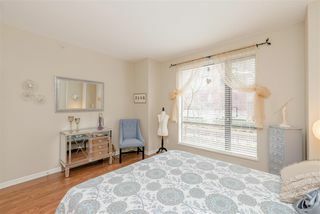 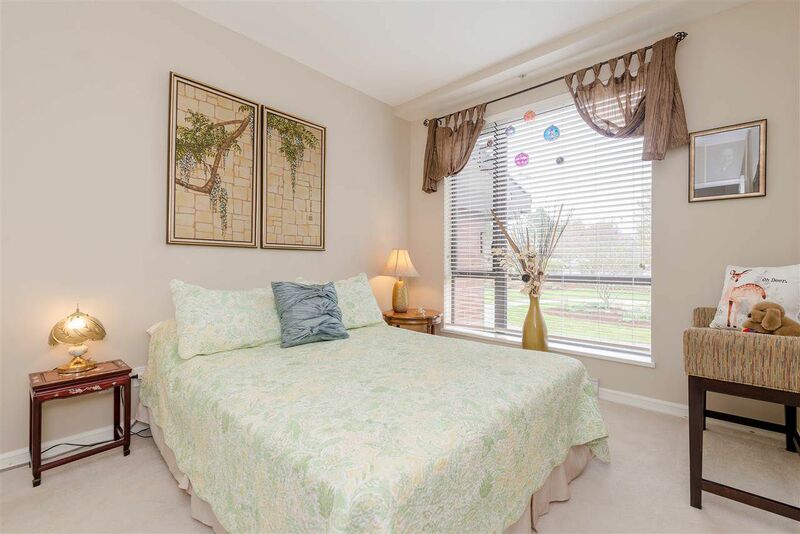 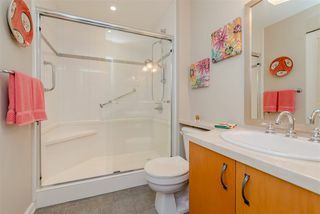 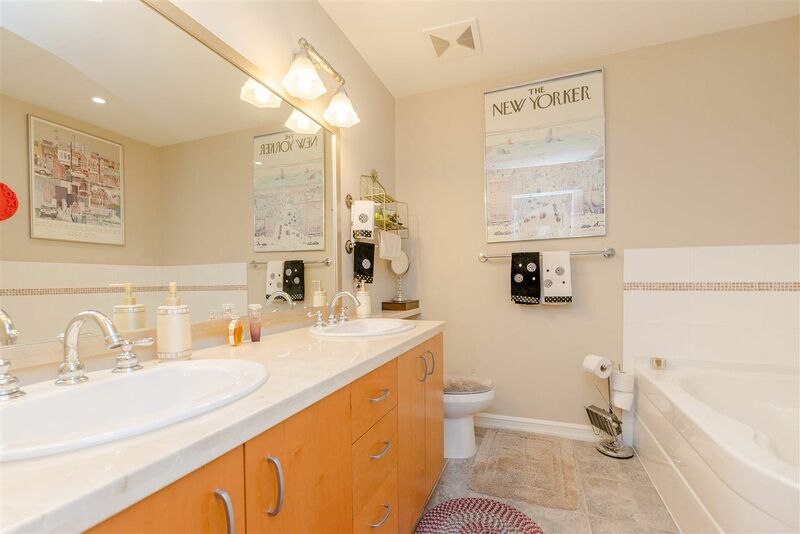 Master bedroom has a walk-thru closet with spa inspired ensuite hosting double sinks, separate soaker tub & shower. 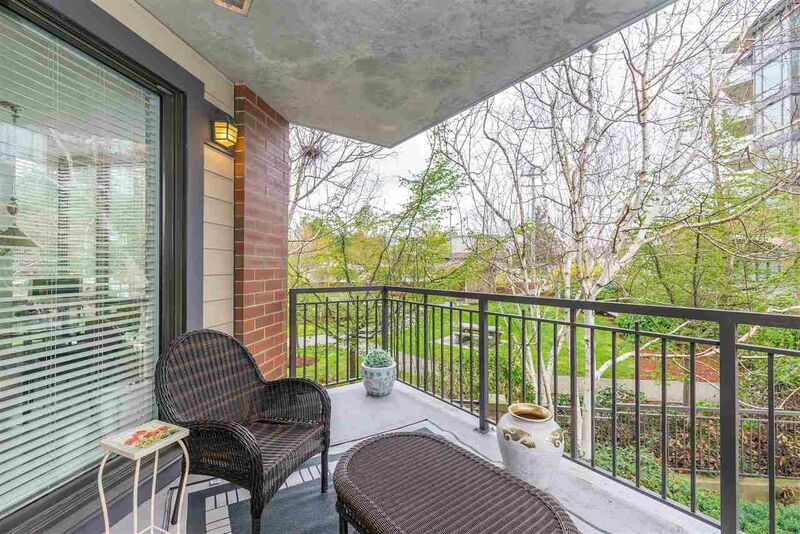 Oversized covered patio overlooks the park and garden area. Complex amenities include guest suite, exercise room, meeting room & bike storage. 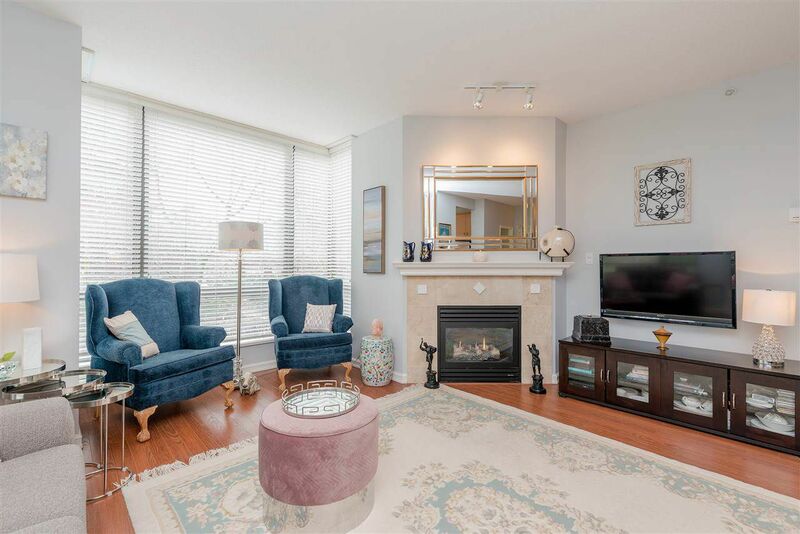 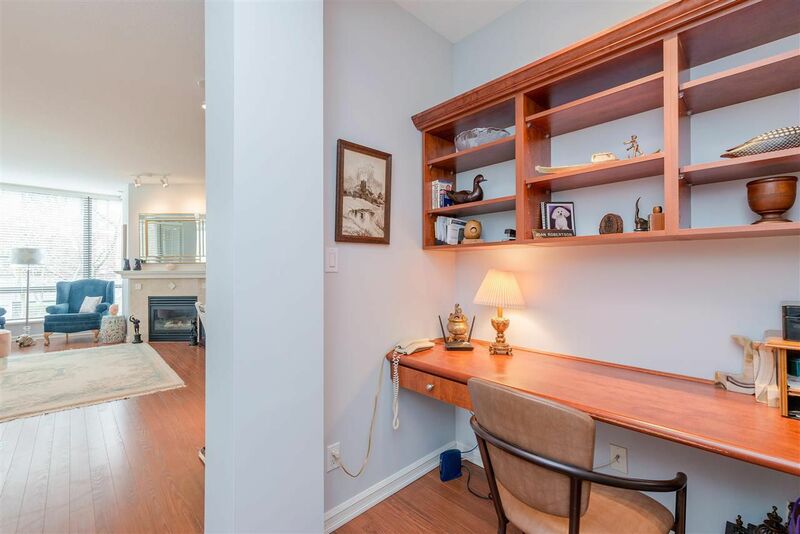 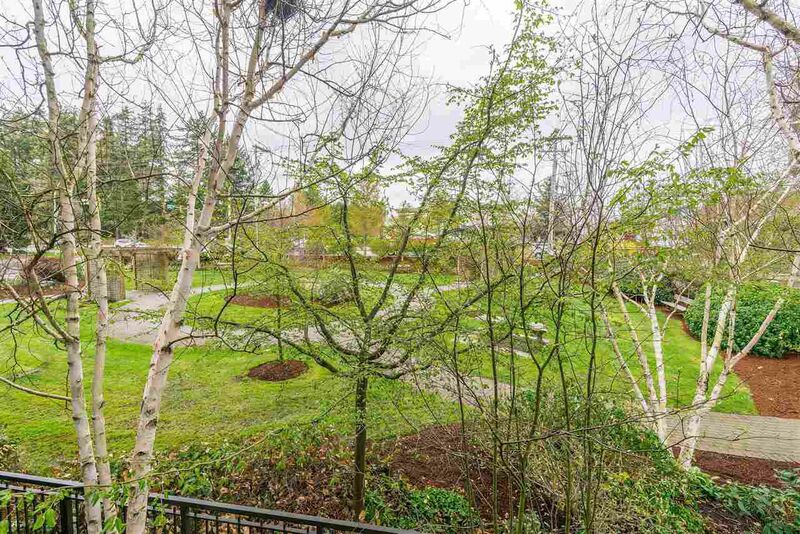 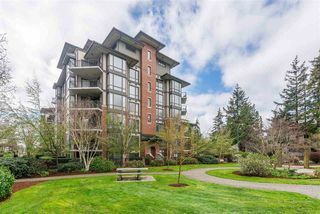 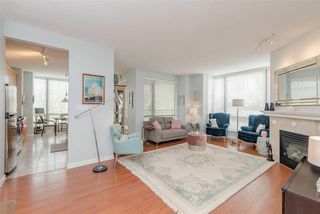 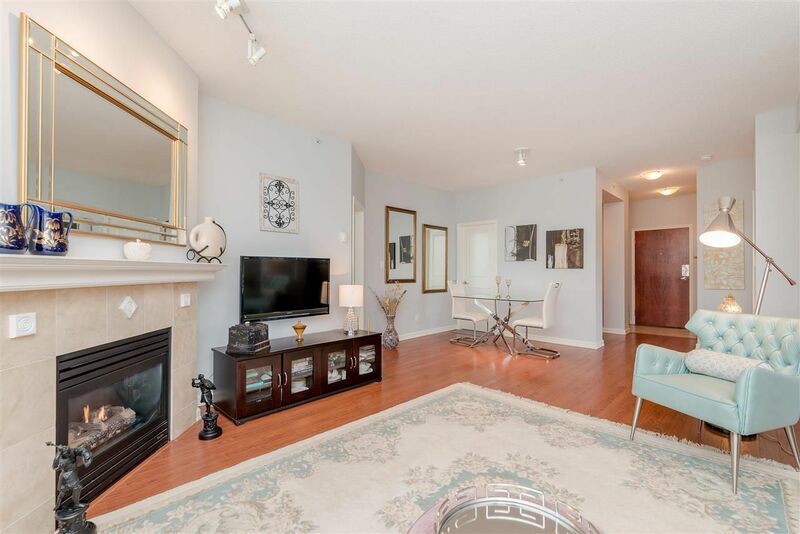 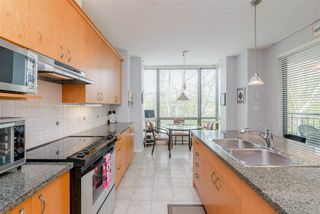 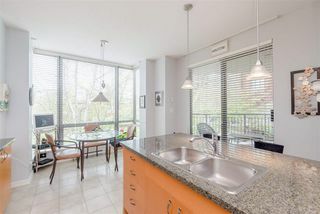 Flat easy walk to all amenities, shopping, transit. 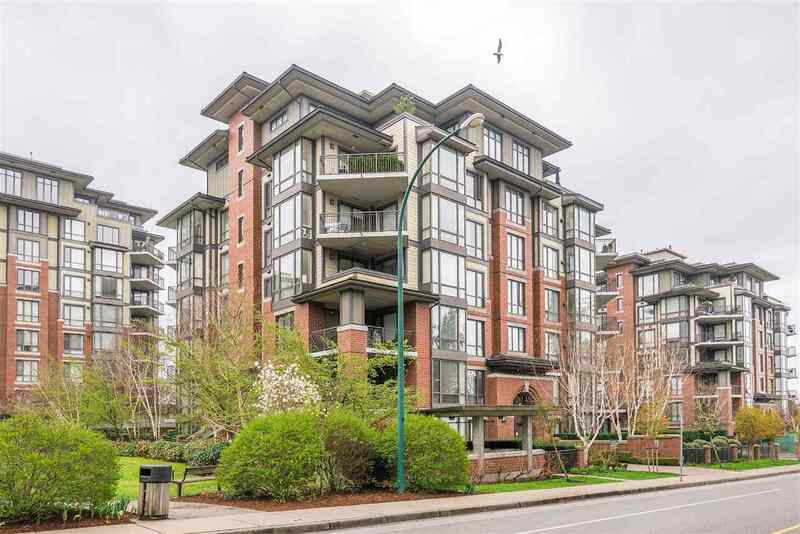 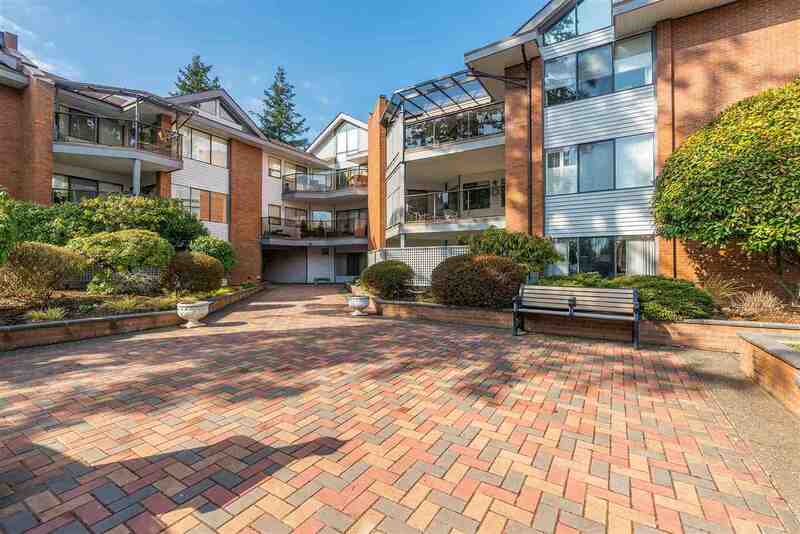 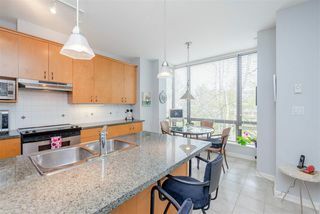 Meticulously maintained concrete building in the heart of White Rock. This is the perfect home in a fantastic neighbourhood!